When I watched Pattie Maes and Pranav Mistry demo SixthSense on Ted Talks, I immediately joined the audience in the collective “oohs” and “aaahs” over this new Minority Report-style way of life. Though this type of technology has existed for a while, it hasn’t been made to the public. 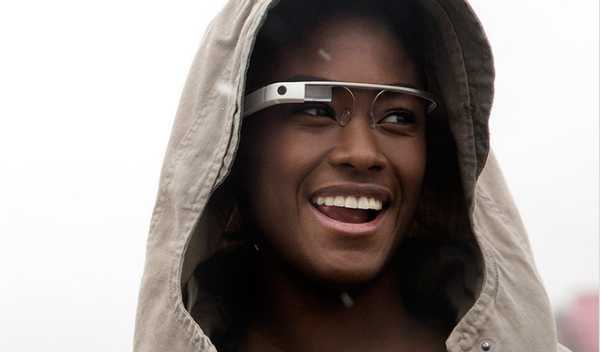 But, it now seems that Google just beat everyone to the punch with their ultra-futuristic glasses, aptly named Glass. Google Glass is surprisingly easy to use. If you want to take a picture, you simple say, “OK Glass, take a picture.” Want to make a video of your daughter’s ballet recital, let Glass know and recording will begin. 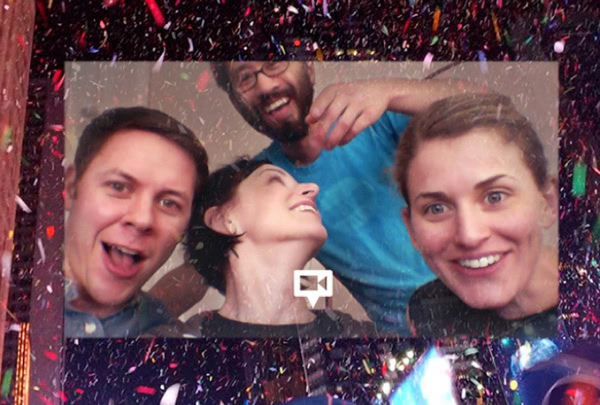 Share exactly what you’re seeing with friends and family through a Skype-style video chat feature. If you find yourself in a foreign land and struggling with the language, Glass will save you with Google translate. Need directions or a flight status, ask Glass and ye shall receive. If you’re looking at the Golden Gate Bridge and want to know when it was built, Glass will be be your personal little tour guide. Want to know exactly how it feels? Check out Google’s goose bump-forming video below. Google Glass is the photo-taking, video-recording, Google-searching, language-translating, techie’s ultimate hands-free dream device. The idea is to bring technology closer to our senses without interrupting them. Sounds incredible, right? Well, there are a few reservations. One of the main flaws people are talking about with Glass is the fact that other people are unaware if they are being recorded or not. For example, a Glass-wearing restaurant patron can sit at a table and record the pretty girl in the corner without her ever knowing. Though there is a light that comes on when you’re using Glass, it is quite difficult for someone else to see what you’re doing with the device. But just like any smartphone or tablet or recording device, you’ll always run the risk of sinister users. We can only hope that a certain etiquette is established and Glass is used in the ways it was built for. Besides the Star Trek inspired technology, Glass is also kind of designed like Geordi la Forge‘s VISOR in Star Trek: The Next Generation (thank you, Wiki). I remember watching the show with my dad and thinking that this was sci-fi tech stuff beyond anything I would ever experience in my lifetime. Luckily, I was wrong. Want to know how to get one? Google wants to know how you would use Glass (in 50 words or less) through Google+ or Twitter, #ifihadglass. You can send pics and videos to prove you fit Google’s “bold and creative individual” bill, but you only have until February 27th to apply. Oh yes, and you’ll need $1500 handy too. Can’t cough up the dough? Don’t worry. Glass is slated to be available to the public by next year, but probably around the same price point I imagine. So, what would you do if you had Google Glass? I think I would probably be the weirdo I was just talking about video recording all the cute guys I see. Do you think if I hashtag that and send it to Google they’ll send me a pair? Yeah, didn’t think so.